Your subscription to our list has been confirmed. We’ll send you an email now with your gay ski week guide plus event discounts & special offers. In some cases, you may need to wait 5-10 minutes for delivery or check your spam folder – or you can download the PDF version here now. 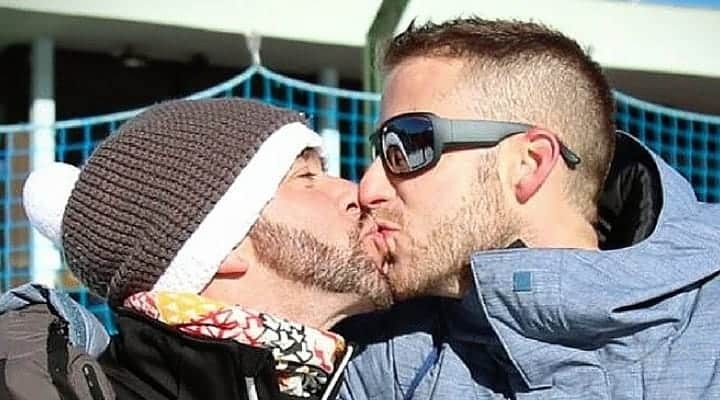 Check out all these great gay ski events below! Feel free to contact us with your questions and we can help! March 19-26, 2016 – European Gay Ski Week is in its 8th year and takes place in the French Alps bringing crowds from across Europe. Located in Avoriaz at the heart of the Portes du Soleil Ski Area, the event attracts more than 1,000 people during the week. The organizers have a ton of experience with these events and a large budget to provide fun and engaging activities. In addition to hitting the slopes during the day and dancing it up at night, you’ll find other activities like pool parties, private mountain tours and cabaret shows. 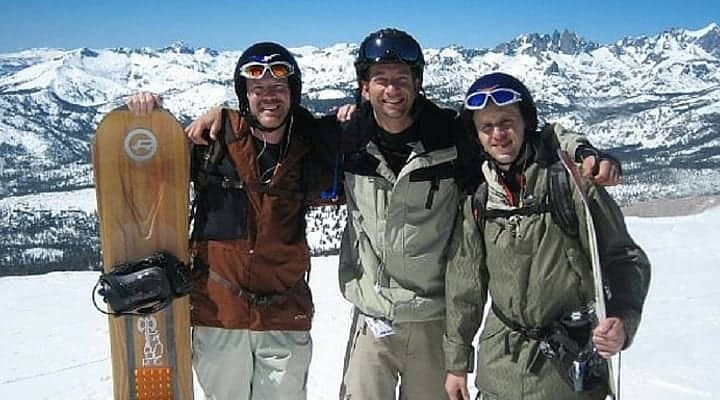 March 16-20, 2016 – Elevation Mammoth Gay Ski Week is now in its 14th year and is one of the largest events of its kind with more than 2,500 attendees. Yes, you’ll find a big selection of dance parties with nationally known DJs, but this weekend is about more than just parties. When you come to Elevation, you experience some of the best spring skiing and snowboarding on the planet, at a world-class resort where the unbelievably long season lasts well into spring, with one of the highest average snowfalls in the US. January 22-24, 2016 – This is the only gay ski event in Spain now in it’s 3rd year. The event takes place over a long weekend at the La Molina Resort, in the Spanish Pyrenees just an hour and a half north of Barcelona. The event is still small with just 200 attendees (mostly from Spain and France) but it’s quickly expanding and offers a well planed set of events and an intimate and social atmosphere. This is probably one of the lowest price gay ski events found anywhere. We attended this event in 2015 and had a blast. Special Offer – you can save 10% on your booking by using our code “10RAINBOW04” through the end of December. August 29 – September 5, 2015 – This is the largest and perhaps the only major gay ski event south of the equator. This event takes place in New Zealand’s winter during the month of September. If you make the trek to New Zealand you’ll enjoy great events including drag shows, a foam party, queer quiz night and more. Dates for 2016 are still TBD. January 17-24, 2016 – Aspen Gay Ski week has roots dating back more than 3 decades. It’s now one of the largest and most well known events of it’s kind held each January in Aspen, one of the most renowned ski resorts in the US. Men and women come from across the country to enjoy seven days of ski, parties and fun events. January 23-30, 2016 – In 2015, Whistler Pride welcomed gay men and women from 26 countries. The mountain resort was recently ranked #1 in North America and the small pedestrian village makes getting around easy to experience activities even if you’re a non-skier. You’ll find a ton of activities at Whistler like inner tubing, dog sledding, snowmobile tours and zip lines. The festival offers an exciting program that includes daily Après Ski social events, comedy shows and nighttime parties like the themed Cowboy Party and specific parties for bears, lesbians and circuit boys. April 2-9, 2016 – This event is located in Austria’s Ötztal Valley with a full range of attractions in early April. 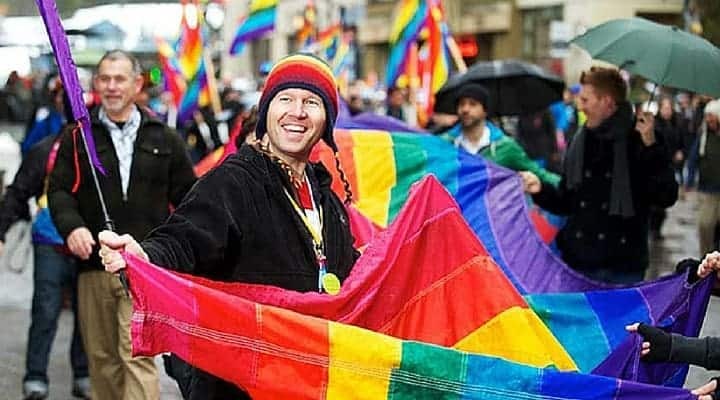 Gay winter sport fans from all over Europe visit and enjoy a perfect blend of sunshine, snow and party times. This is a small and more intimate event attracting a crowd of about 300 people. Snow fans can look forward to an exciting and entertaining week full of skiing and snowboarding fun on the slopes, enjoyable nights on mountain huts, great parties and making many new friends. January 10-17, 2016 – Arosa Gay Ski Week is one of the biggest LGBT winter sports events in Europe with more than 600 participants from 30 countries. They host new many events each year and since the slopes of Lenzerheide have been connected to those of Arosa, you can now enjoy an even more impressive ski area of 225 km of fantastic ski and snowboard runs. They host great parties and unforgettable events including a wide range of activities for everyone. There are daily events ranging from a classical concert, to sunbathing at the Tschuggen hut, not to mention Apres Ski social events, pool and disco parties! Come with a group or come along and meet new friends. Special Offer – get a CHF 30.00 discount on the event pass gold. Just enter the code “2BT-EVENTPASSGOLD-30” when buying your pass online. 2016 Dates TBD – One of the top ranked weeks in Telluride (only behind Christmas and New Years) now in it’s 13th consecutive year. With daily Apre ski parties and nighttime events, it’s another great ski event in Colorado which supports the Telluride AIDS Benefit. March 12-19, 2016 – This event is on its 4th year and also takes place in the French Alps. Located in Tignes, France – this resort hosts great skiing, events with amazing venues and views. 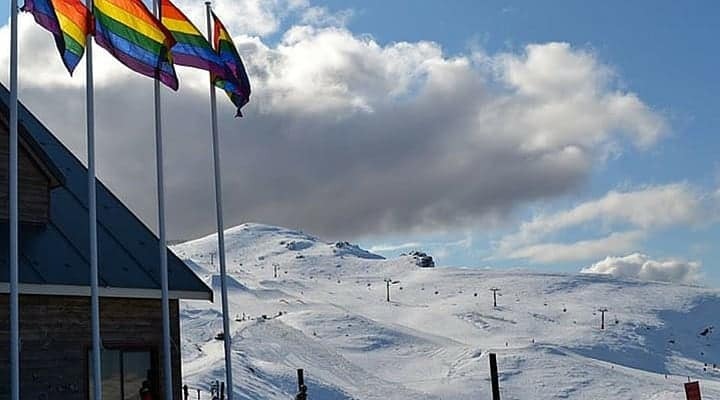 More than your typical ski week, European Snow Pride as hosts a gay film festival and the only gay pride event on the slopes in collaboration with the Montpellier pride organization. Special Offer – you can save 25€ per person on your booking by using our code “TBT”.